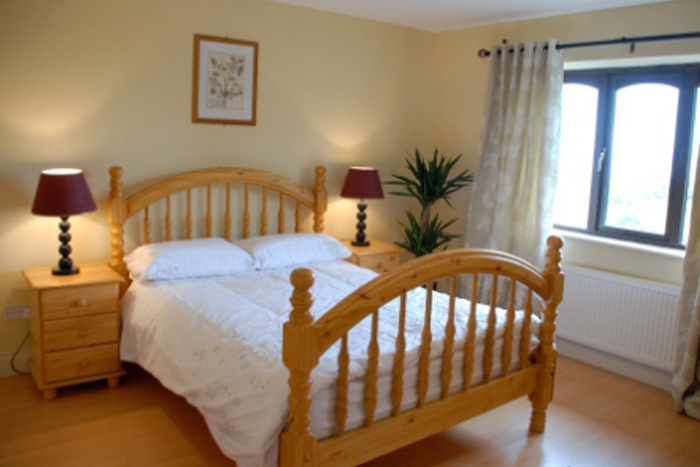 Overlooking Tralee Bay in stunning South West Ireland, near the popular holiday village of Castlegregory and the Maharees, our Holiday Village consists of nine Holiday self catering Cottages and Homes, traditionally styled but with all the modern conveniences needed for a “Home Away from Home”. Book a stay with us...and get away from it all! 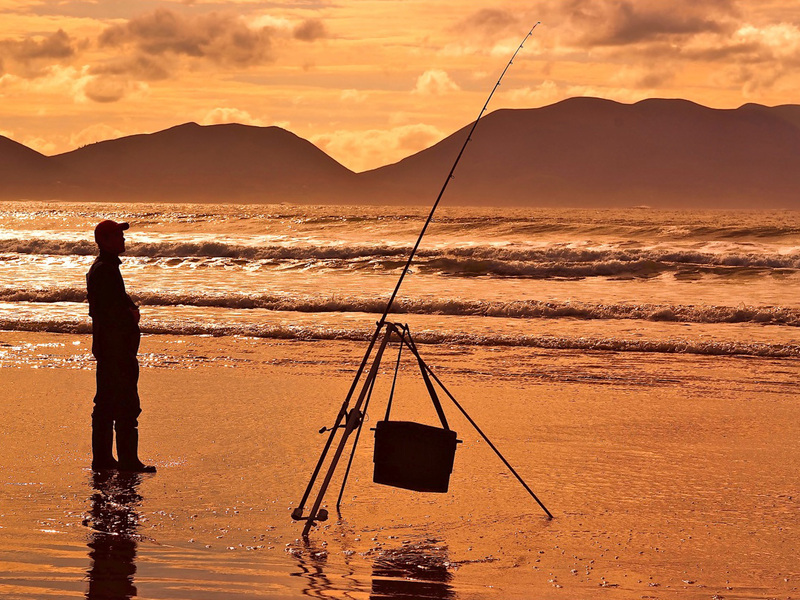 With the dramatic mountains of the Dingle Peninsula behind us, the crystal waters of Tralee Bay before us cushioned by soft sandy beaches, our location on the Wild Atlantic Way is ideal for holidays, breaks, activities and the ultimate, relaxation! A perfect base for all shore and lake angling enthusiasts. We offer a choice of Self Catering Houses and Cottages with 2 or 3 bedrooms that are fully equipped. 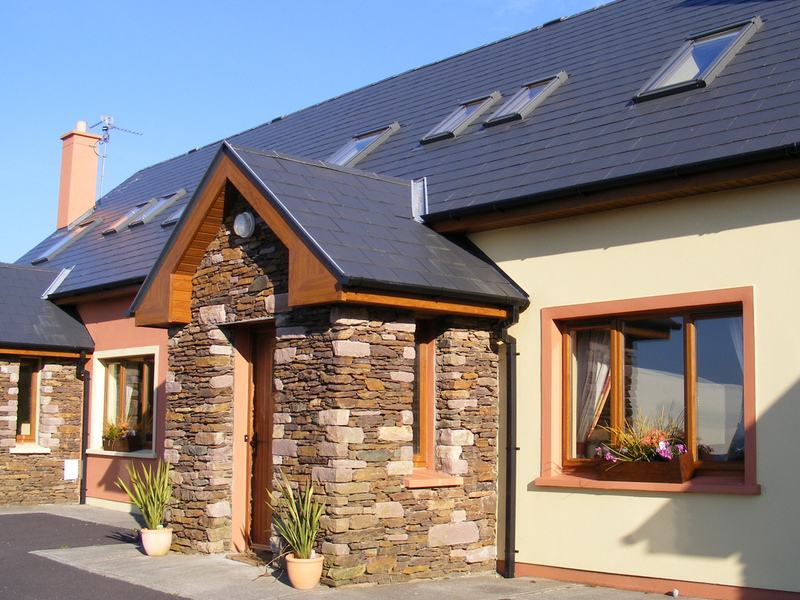 Our guarantee / commitment is to provide you with a first class holiday home, full of all the modern conveniences of your own home, while you have one of your best holidays ever on the beautiful Dingle Peninsula. 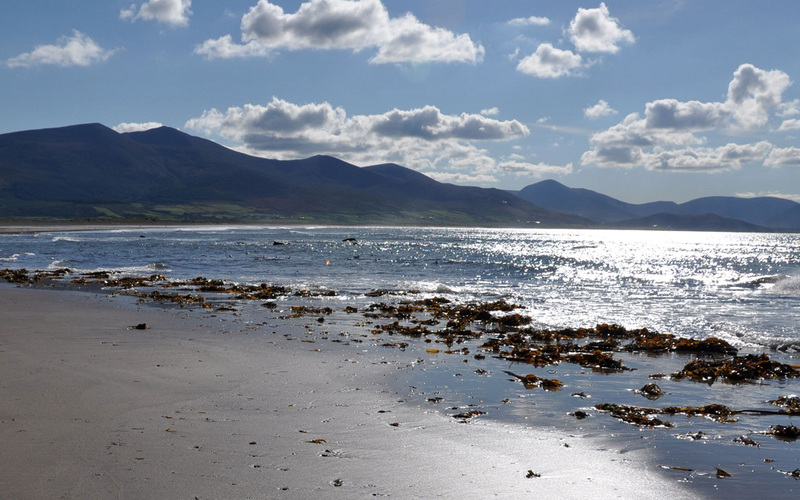 The best local beach is only minutes away and one of the longest beaches in Ireland. 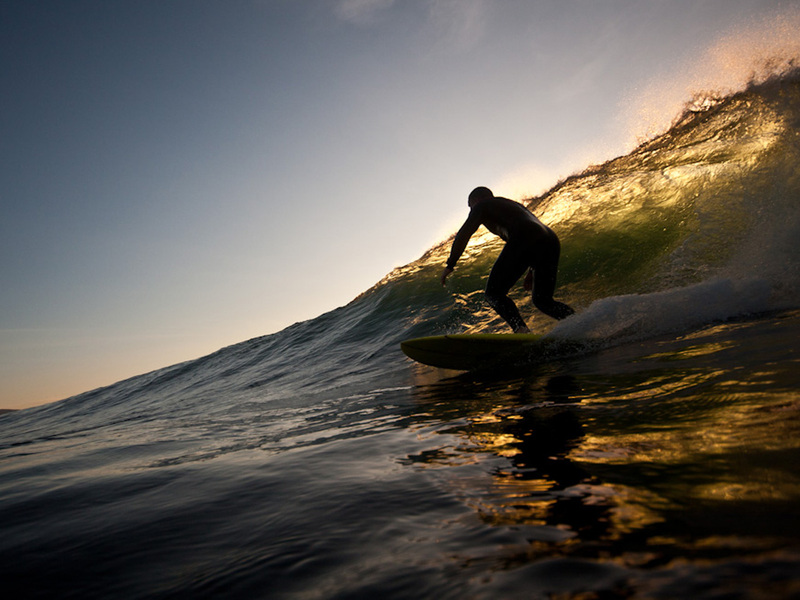 Sandy Bay beach is three miles and has all the water sports which is half way up the Maharees Peninsula. Brandon Bay/ Stradbally beach the other side of Castlegregory village guarantees large waves for surfing. Whether it’s walking the board walk around beautiful Glanteenassig lake and forest; climbing magnificent Mt Brandon; taking a boat trip to world famous Fungie the Dingle Dolphin; lake, shore or deep sea fishing in pristine waters; windsurfing or surfing on exhilarating Brandon Bay; or just taking in the breathtaking scenery of mountains and sea, we will look after your every wish and endeavour to “Wow” you here on the Dingle Peninsula. 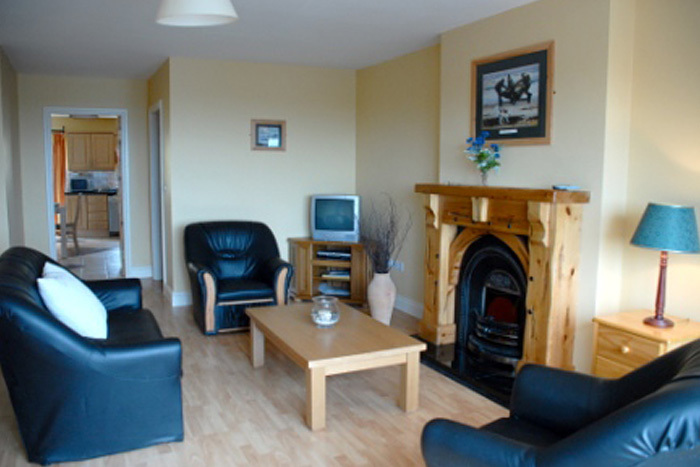 "OVERLOOKING Tralee Bay in stunning South West Ireland, near the popular holiday village of Castlegregory and the Maharees, our Holiday Village consists of 9 Holiday self catering Cottages and Homes, traditionally styled but with all the modern conveniences needed for a “Home Away from Home”. The Holiday village is wheelchair friendly. With bar and restaurant within our holiday village, The Seven Hogs, we offer you the combination of charming self catering facilities with the added comfort of services on the doorstep! 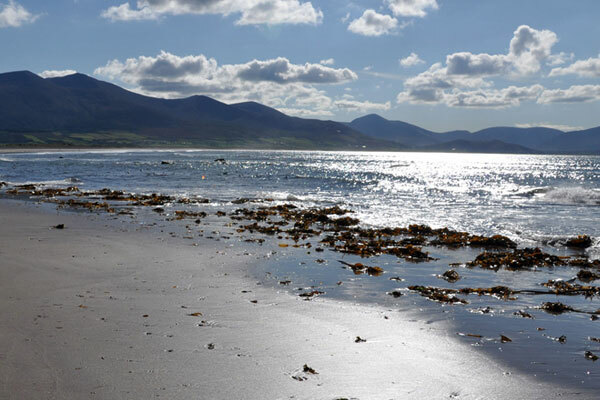 With the dramatic mountains of the Dingle Peninsula behind us, the crystal waters of Tralee Bay before us cushioned by soft sandy beaches, our location is ideal for holidays, breaks, activities and the ultimate, relaxation! 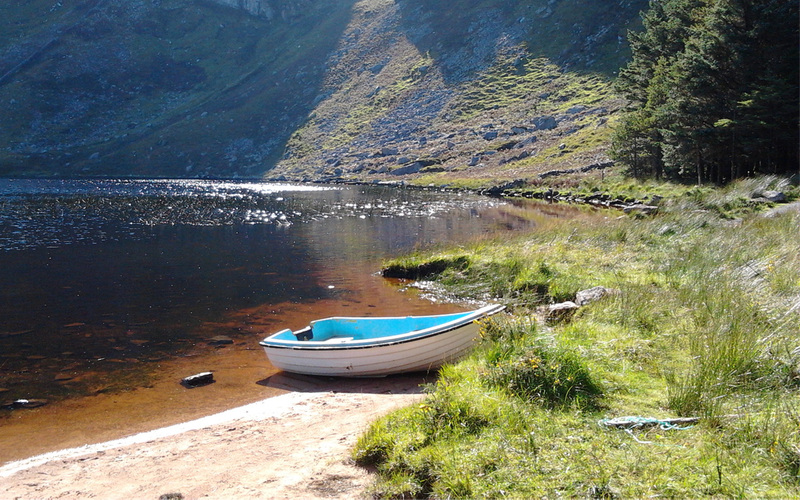 Enjoy our web site as we introduce you to the wonders and delights of the Dingle Peninsula and we look forward to welcoming you personally in the not too distant future. Whatever time of year you can get away, we offer all year round packages and are delighted to welcome individuals, couples, families, groups - in fact, we welcome everyone!"